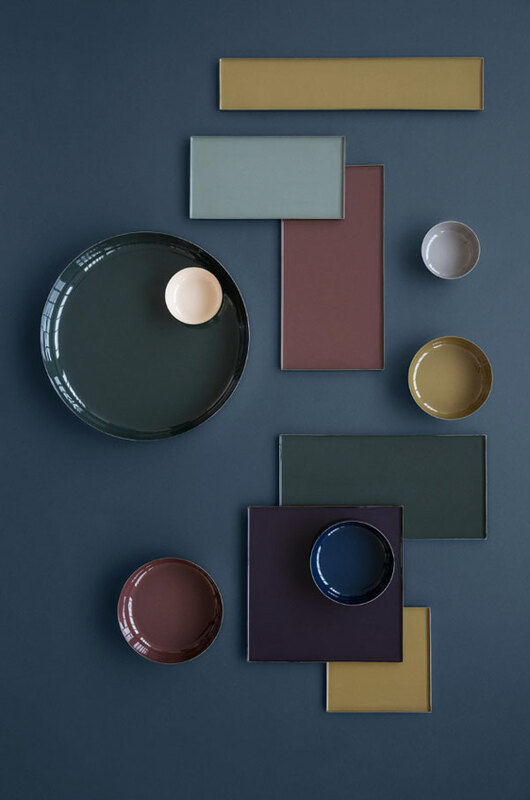 I’m always looking forward to seeing Broste Copenhagen‘s new collections, and the one for AW2016 definitely got my attention! 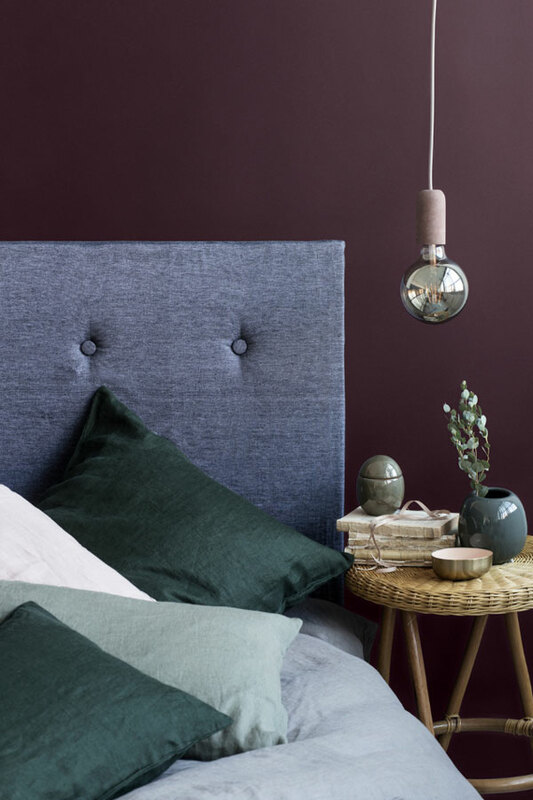 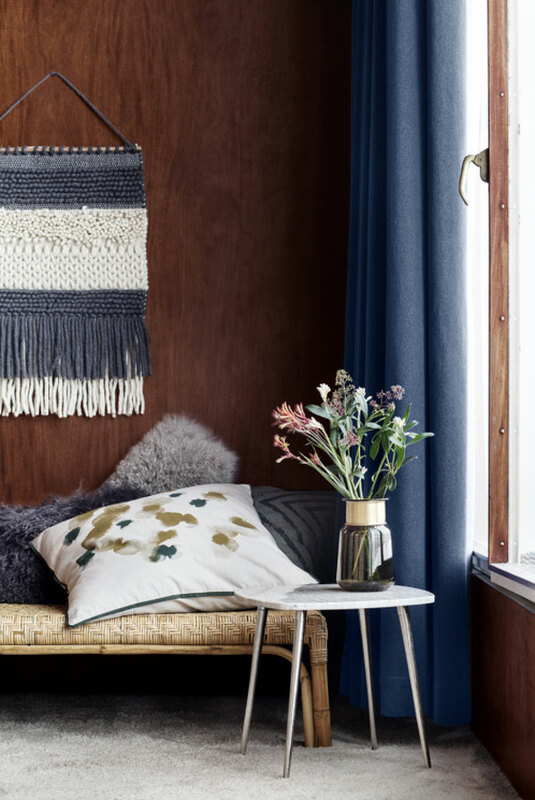 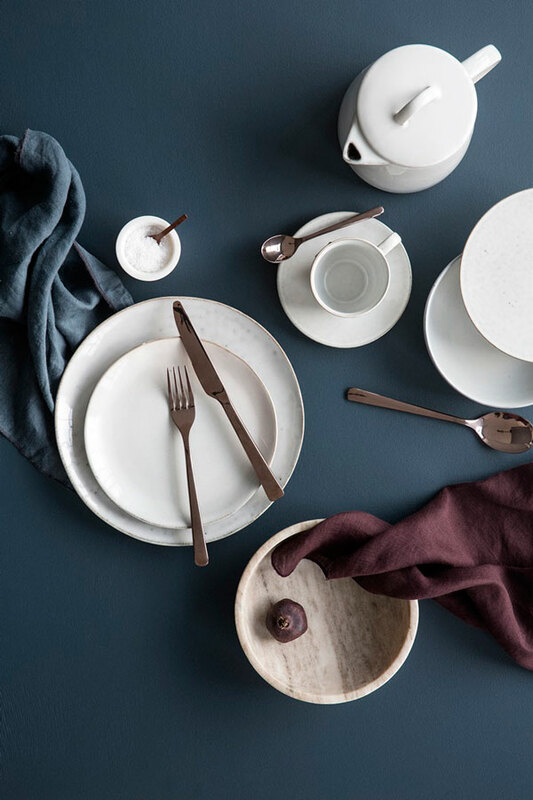 The earthy tones and deep shades, organic materials and shapes… It’s perfect for Fall, don’t you think?It’s moody, but warm and cozy at the same time – Just how I like it. 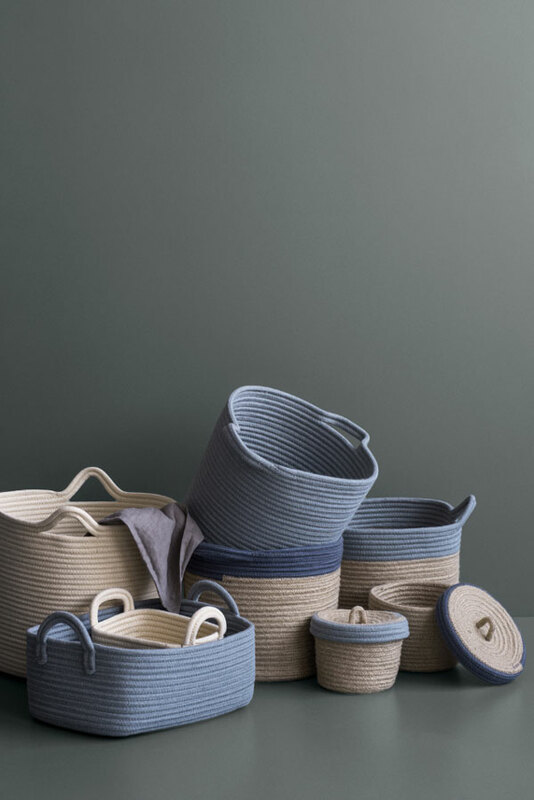 As usual, they have beautiful pictures to show off their new products, and I’ve selected a few of my favourite ones below. 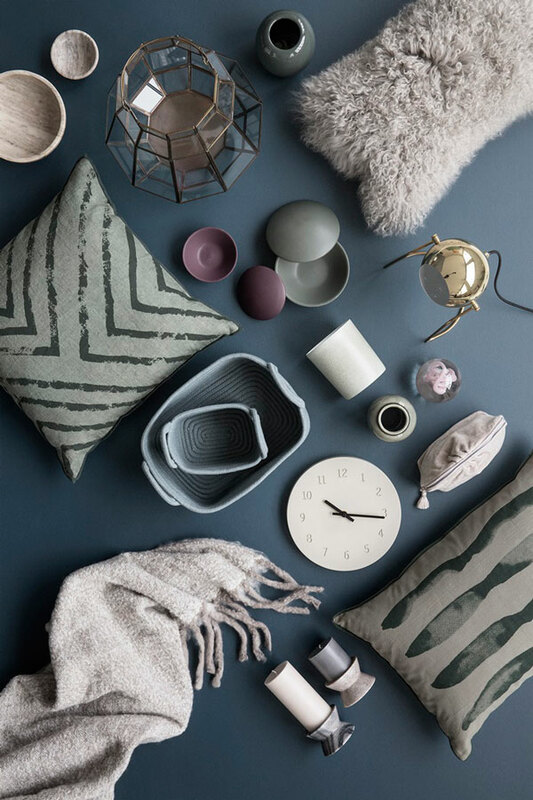 You can also see the full catalogue here. 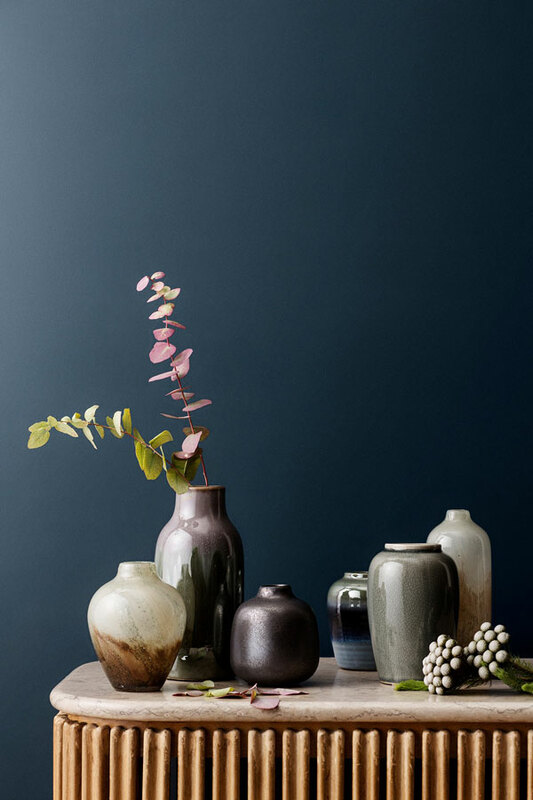 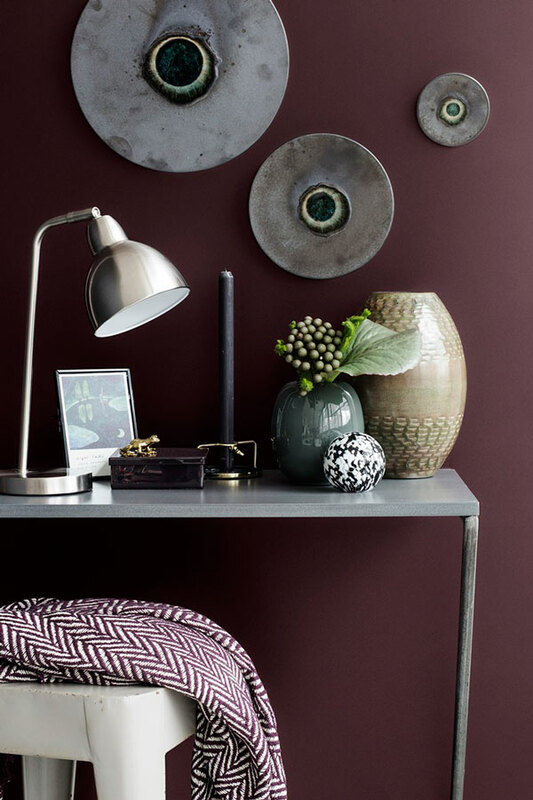 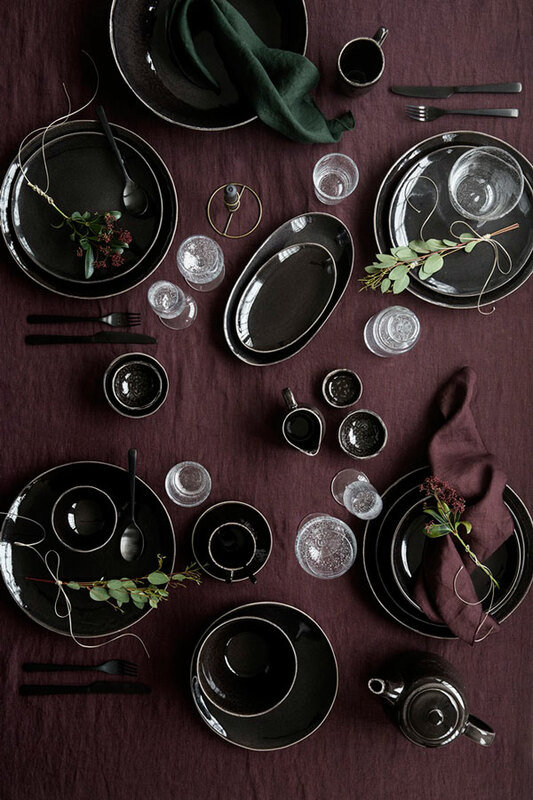 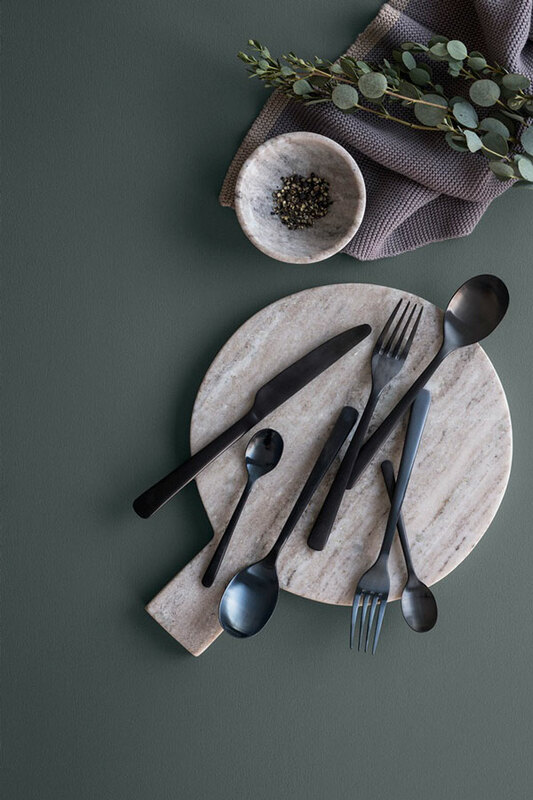 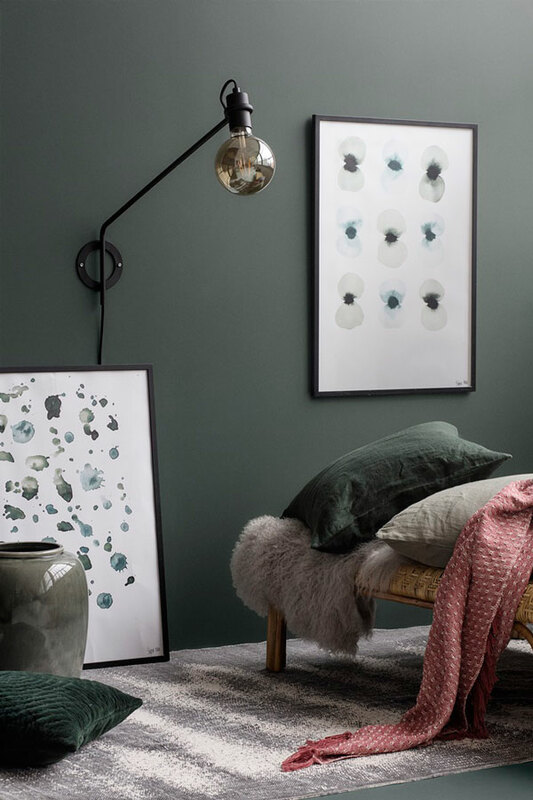 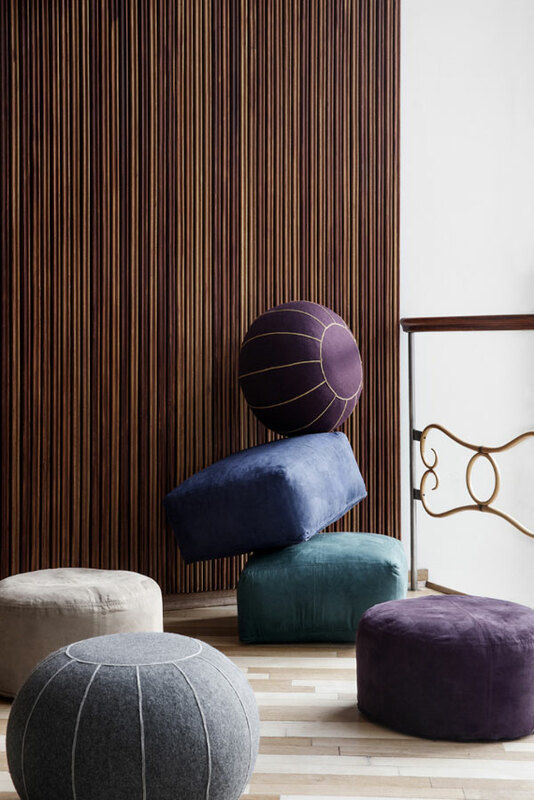 For more autumn inspiration from Broste Copenhagen, check out their AW2015 and AW2104 collections.